At Sanchez Law Group, we provide comprehensive representation in matters of criminal defense, immigration, personal injury, estate planning, probate, business law and real estate law. Criminal Defense Si usted ha sido acusado de algún delito por favor llámeme. Personal Injury Herido en un accidente ? Yo puedo ayudar. Estate Planning & Probate Planificación patrimonial y testamentaria. Criminal defense — I defend people charged with drunk driving, drug offenses, domestic violence, theft, robbery, assault and other crimes. I also defend juveniles who have been charged with a crime. Personal injury — I handle car accident and other personal injury accident cases. You can rely on me to help if you were involved in a car accident and have subsequent insurance issues. Immigration — I represent clients in all areas of U.S. immigration law, including visas, adjustment of immigration status, naturalization, Deferred Action for Childhood Arrivals (DACA) and more. I also help people who are facing deportation — including those who have been charged with a crime in the U.S.
Estate planning and probate — Sanchez Law Group advises and represents clients in all matters of estate planning and probate, including wills, trusts, powers of attorney, and conservatorships. 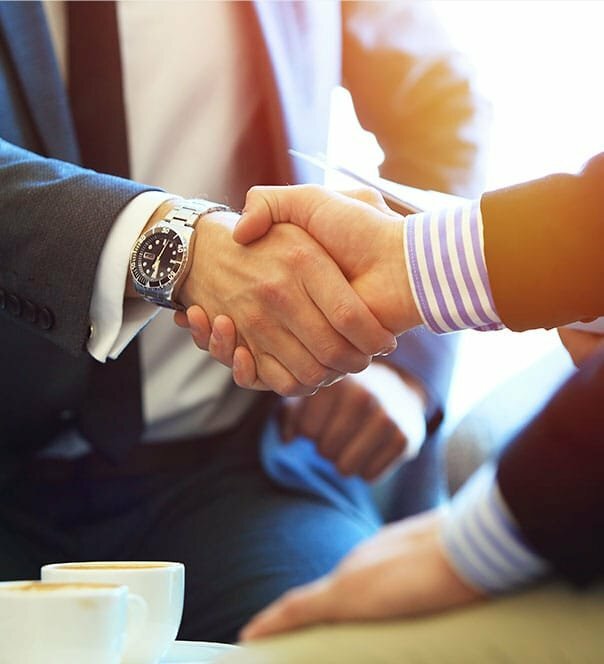 Business law — We draft and review business contracts and non-compete agreements, and we help individuals and businesses resolve contract disputes. Real estate — We handle a variety of Arizona real estate matters for buyers, sellers and landlords. To discuss your specific legal needs, please complete our online contact form. We can help. When you choose Sanchez Law Group, you will work directly with an experienced and dedicated lawyer throughout the duration of your case. I am a people-oriented attorney who will strive to make you comfortable, even though what you are facing may be extremely difficult. Your case is important to me, and I will do everything possible to help you through this challenging time. I have been through the immigration process, and I am familiar with the many obstacles my clients and their families face. Allow me to put my experience and knowledge to work for you. For non-U.S. citizens, I want to emphasize the importance of not taking criminal charges lightly — not even minor offenses. A misdemeanor citation could put your immigration status at risk. I can explain your legal options for a positive outcome. Questions? Please Contact My Office To Learn More. To reach Sanchez Law Group in downtown Yuma, please call 928-597-0939. Our office hours are 8:30 a.m. to 5 p.m. You can also fill out the contact form below to schedule an appointment. We are here to help.